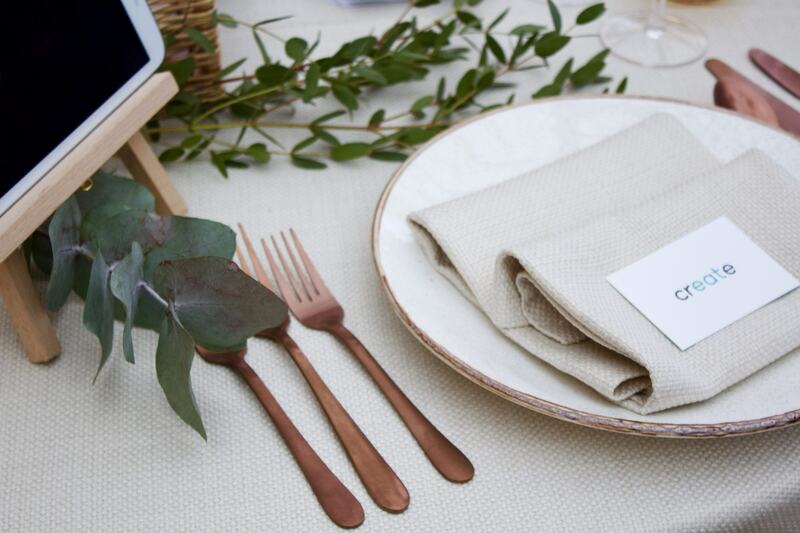 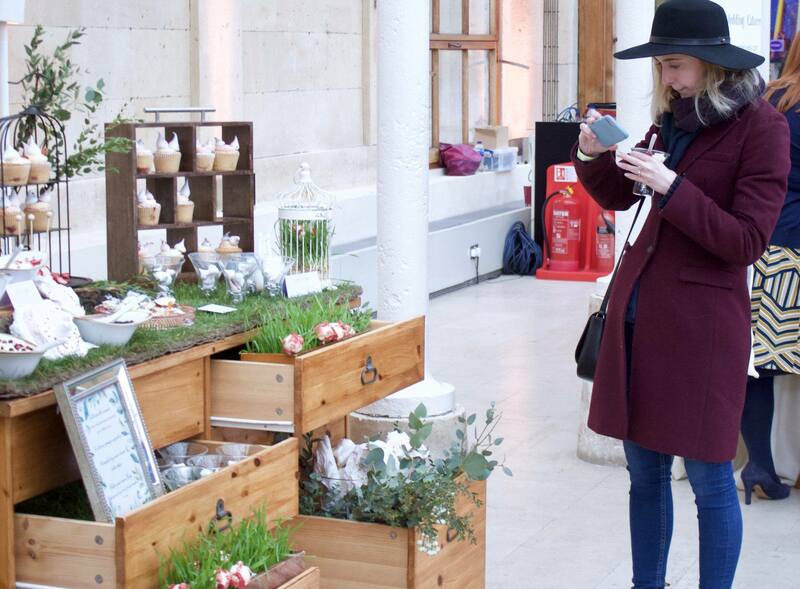 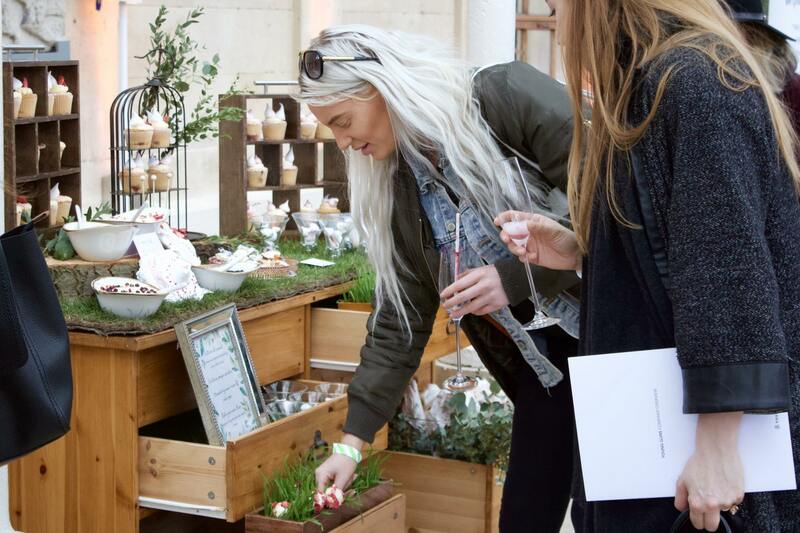 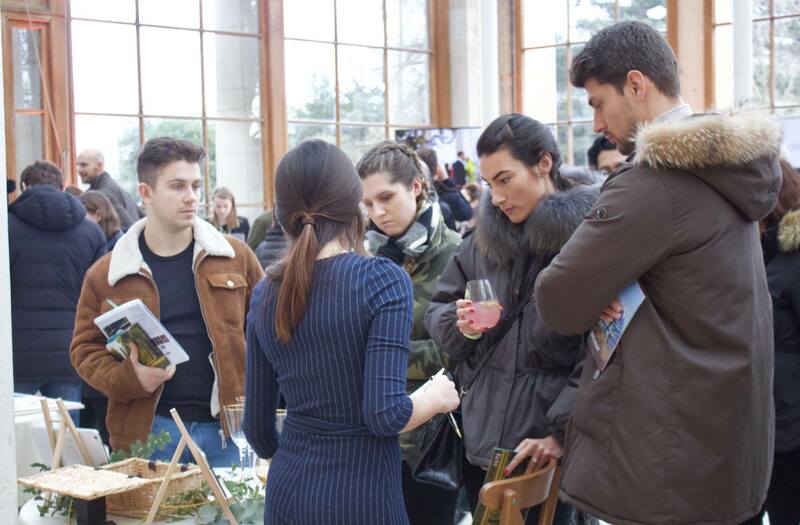 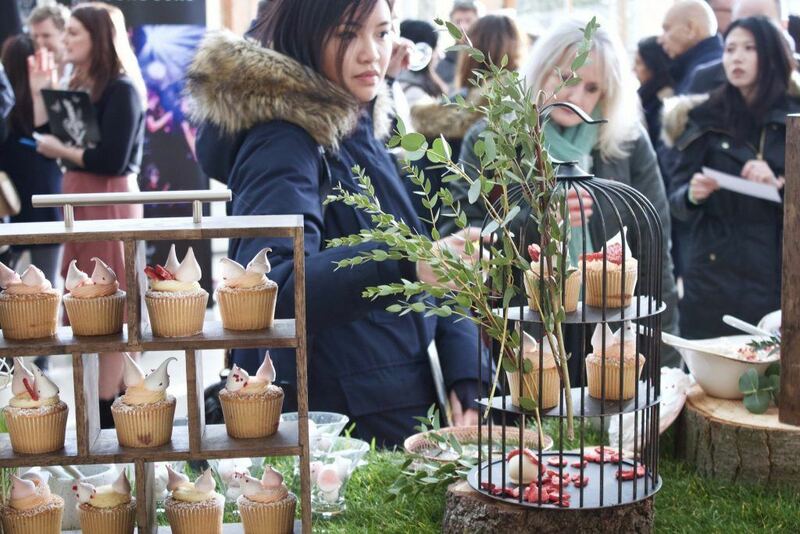 This year we kicked off our wedding season at 'Kew The Big Day', Kew Garden's Spring/Summer 2019 wedding showcase! 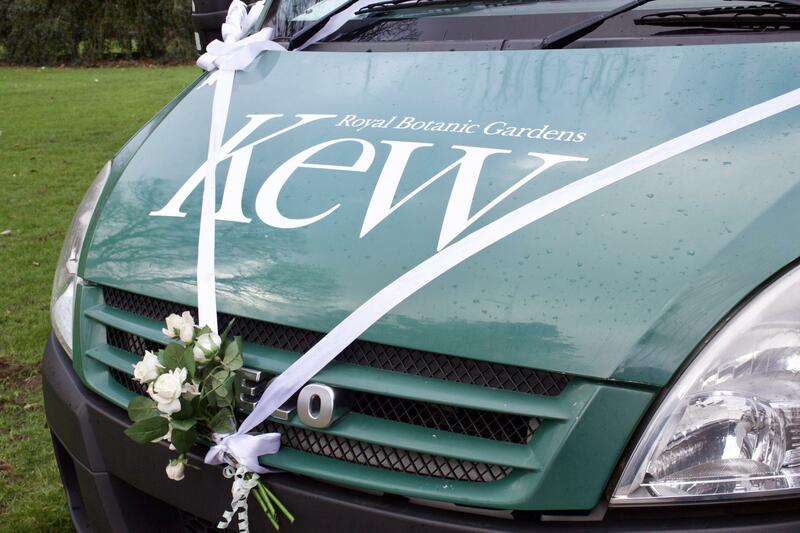 Guests toured the beautiful Royal botanic gardens stopping at Cambridge Cottage, The Orangery and The Nash Conservatory to meet with suppliers and gather inspiration for their big day at Kew Gardens. 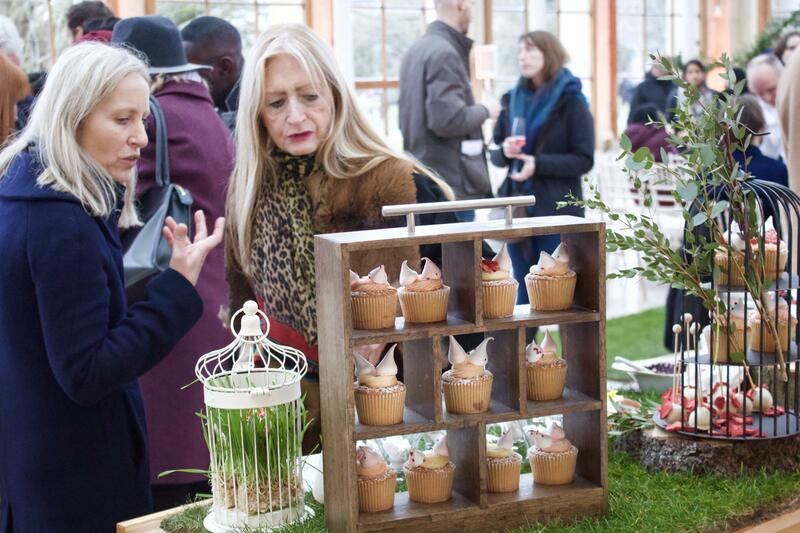 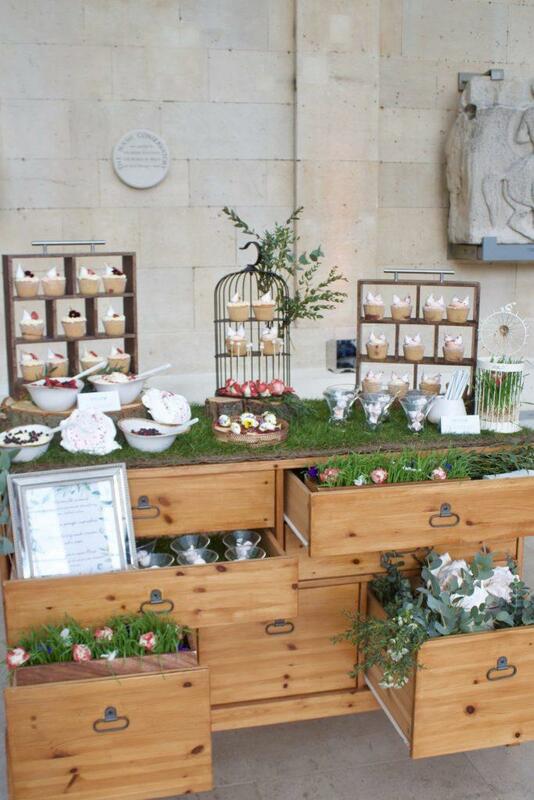 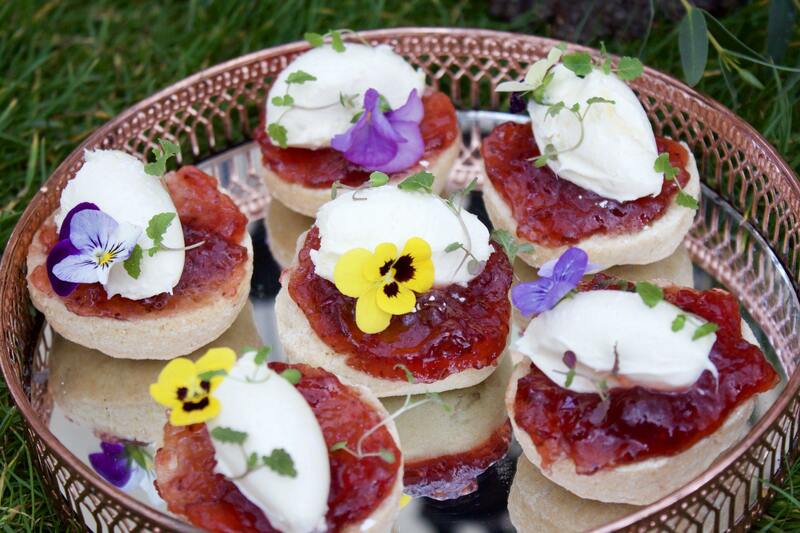 The Create chefs treated guests to a delicious selection of afternoon tea treats presented on our English garden food station. 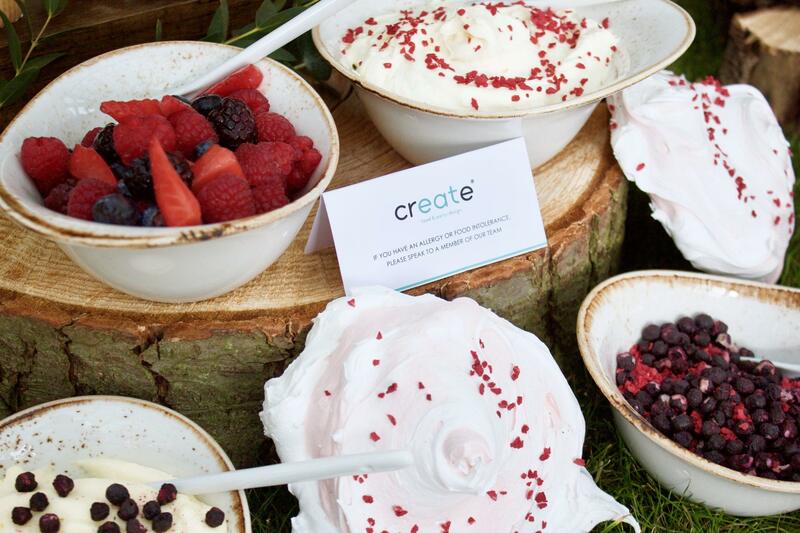 The station featured victoria sponge cupcakes, cream teas, strawberry and cream pop cakes, oversized meringues and mini meringues paired with fresh summer berries, whipped creams and compotes. 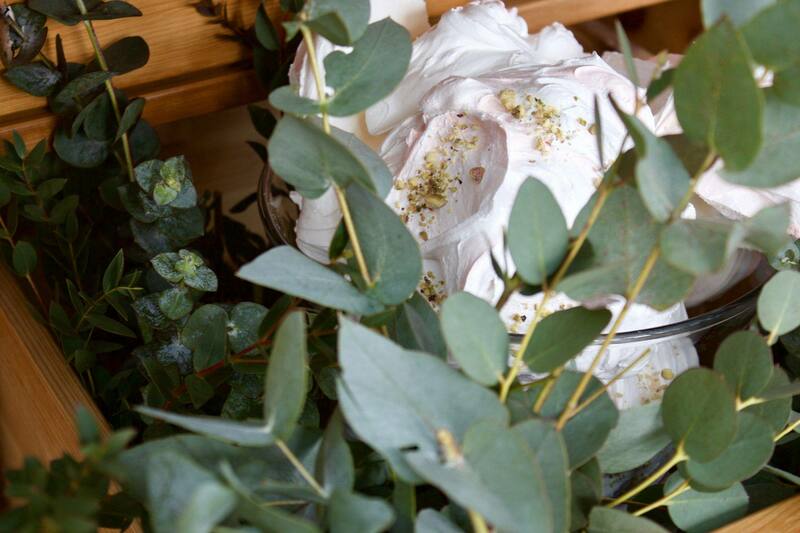 The station came to life with the help of fresh foliage from Larry Walshe. 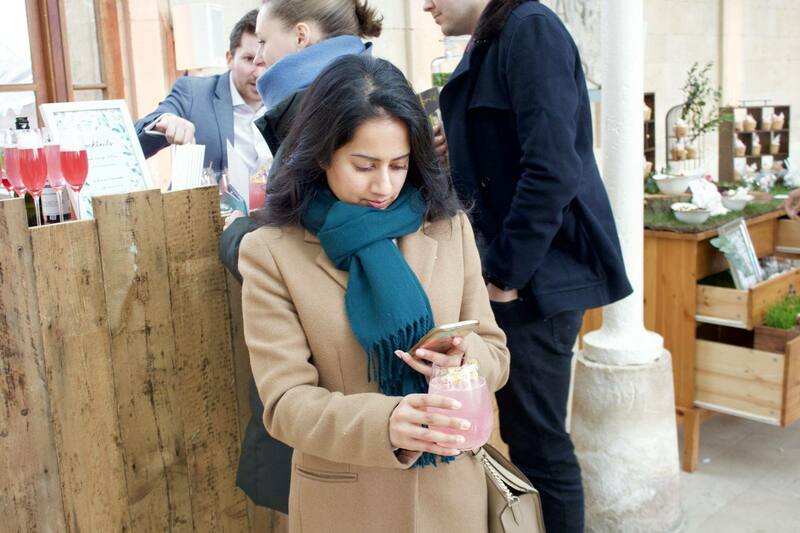 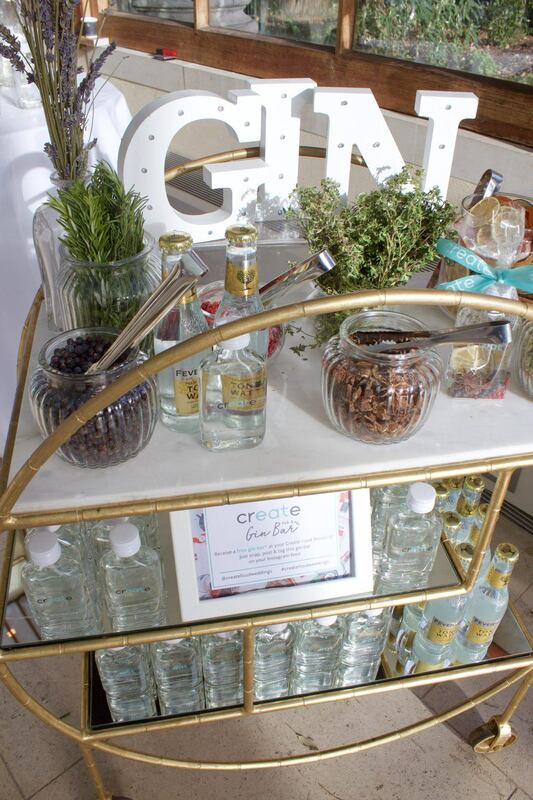 The Create Pick and Mix Station was another popular feature giving guests a chance to get creative and make their perfect cocktail. 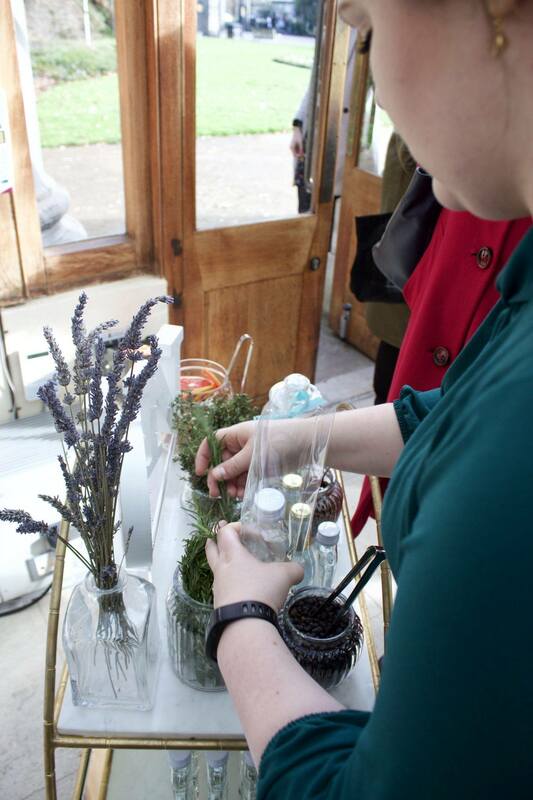 This station featured juniper berries, cardamom, grapefruit, rosemary, thyme to mix and match! 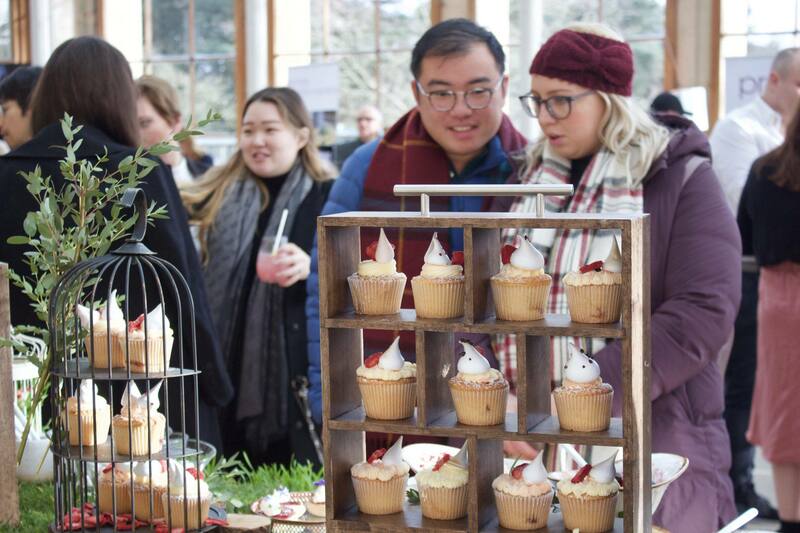 Our events team welcomed guests with Blood orange Bellinis topped with lemongrass foam and raspberry garnish and the Hibiscous lemonade mocktails finished with raspberry sugar shards and edible flowers. 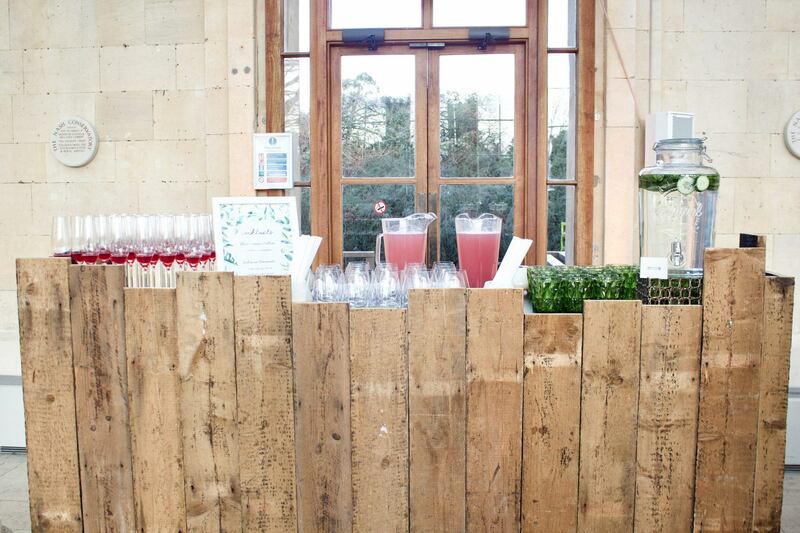 Storm LTD helped us incorporate our English garden theme with a custom designed bar that perfectly displayed our cocktails, trendy glassware and Kilner water cooler.